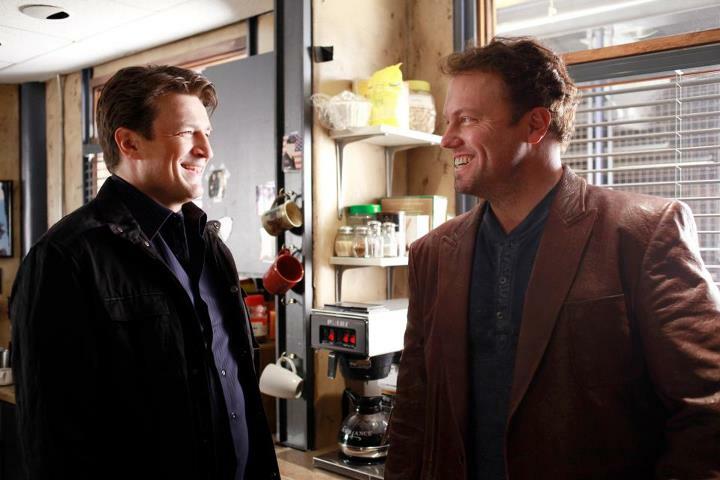 Nathan & Adam Baldwin <3. . HD Wallpaper and background images in the замок club tagged: castle season 4 2012. This замок photo might contain электрический холодильник and холодильник. Опрос : What did Ты think of замок - Countdown?